The Peat Monster …. Our timing seems perfect to discuss Dr. Stu’s contribution to our season ending celebration. 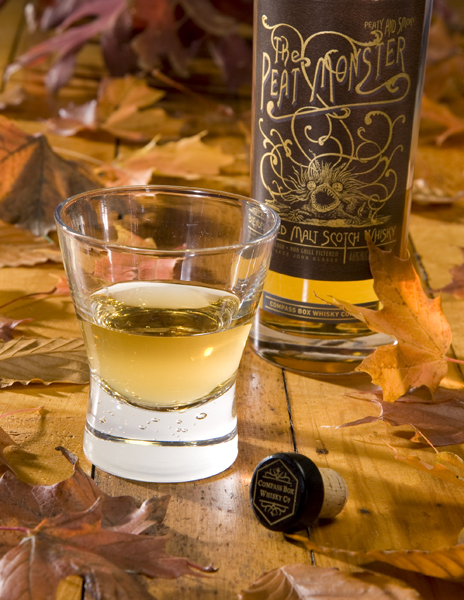 In this corner of the world, burning a huge pile of amber leaves is a fall ritual which should be enhanced by enjoying a glass of this “liquid autumn”. 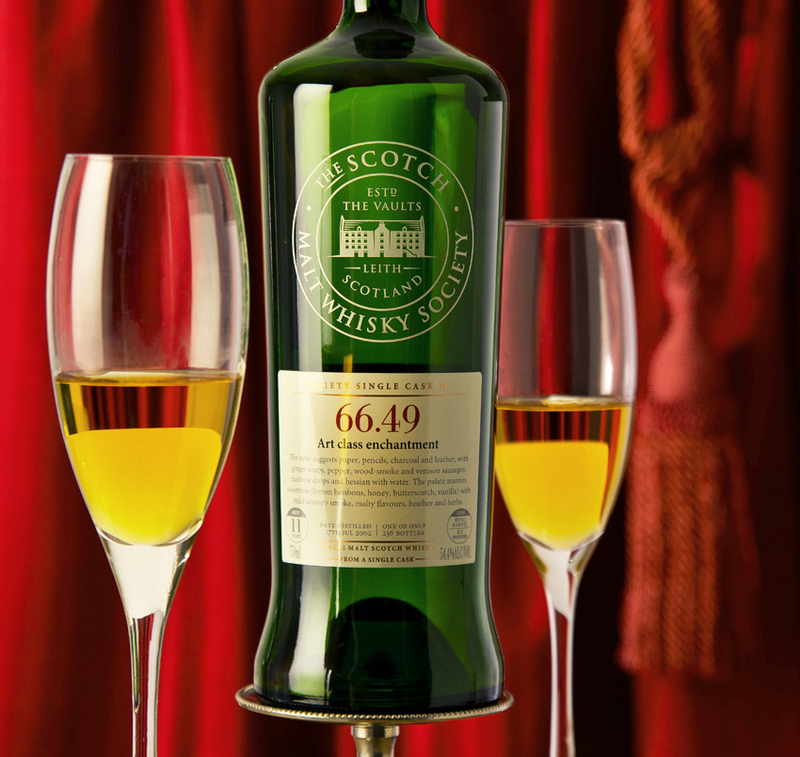 One whiff of this smoky scotch sets the stage for a vanilla sweetness with an oaky flavor infusion. The maple leaf color is perfectly suited to enjoying this blend with a few splashes of water . 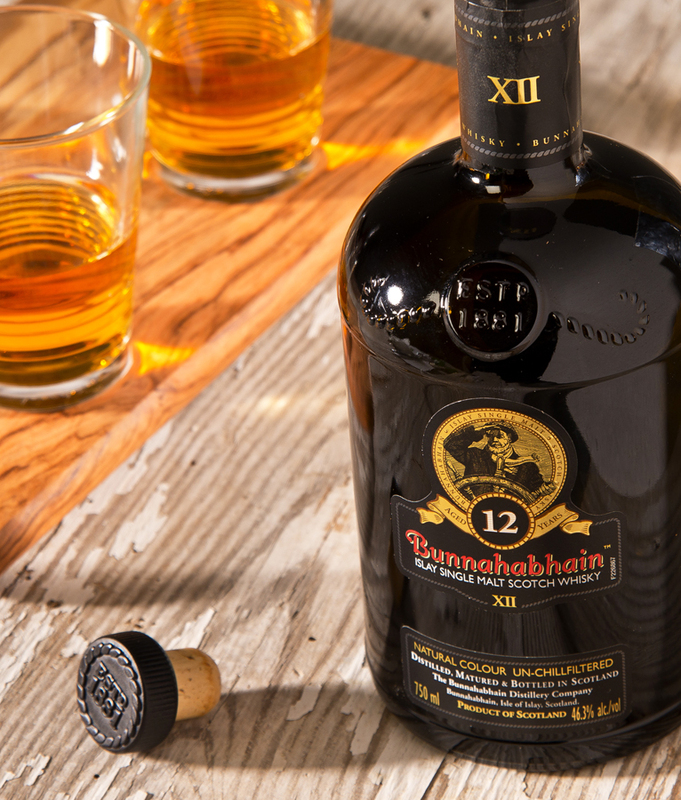 There is not as much complexity here as with a good single malt but it still deserves a spot on your shelf. Take a break from the rake and tame the Monster in front of your fireplace….I rate this beast a solid 7.